Looking for a new place to call home? 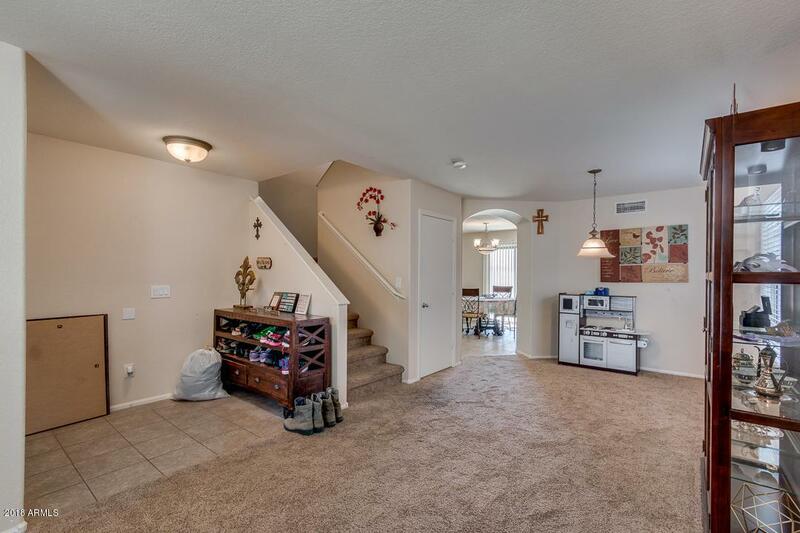 Then this wonderful 4 bed, 2.5 bath property now for sale in Litchfield Park is just for you! 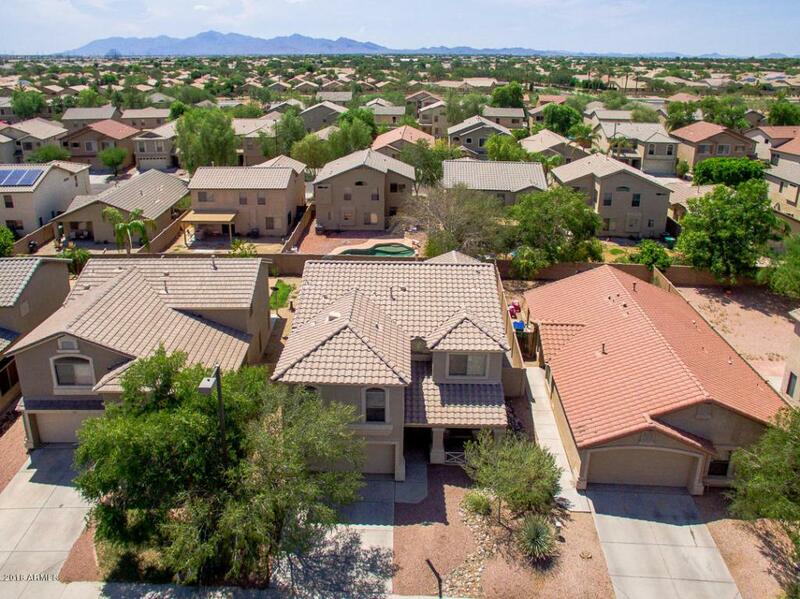 This lavish home boasts desert front landscaping, 2 car garage, dining and living areas, a cozy loft, and neutral paint throughout. 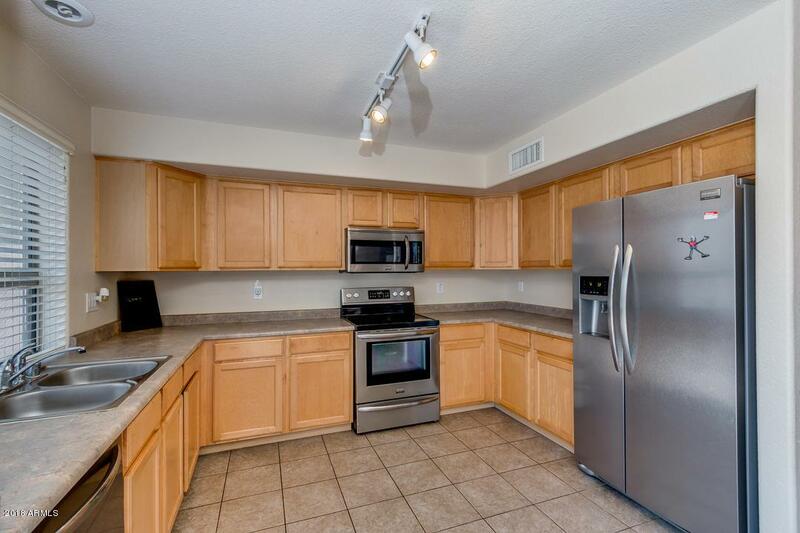 The fabulous kitchen offers ample cabinet and counter space, a pantry, track lighting, and matching stainless steel appliances. Inside the grandiose master bedroom you will find a full bath with double sinks, separate tub and shower, and a spacious walk-in closet. 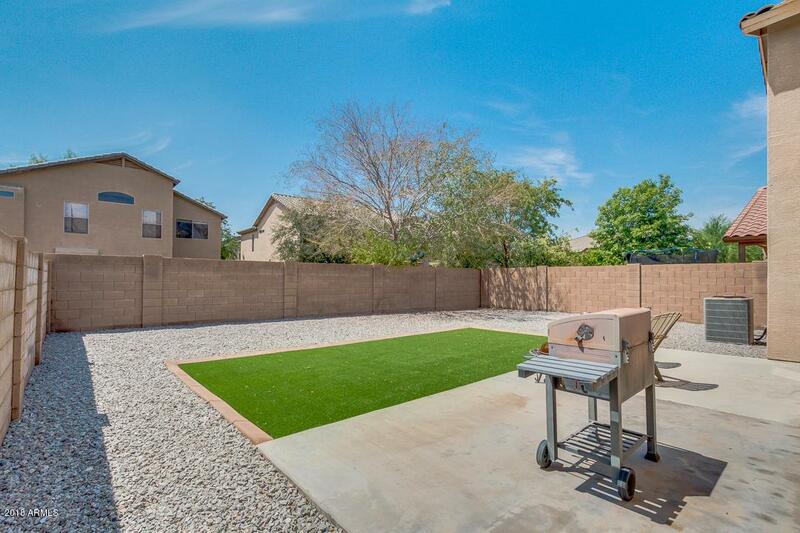 The expansive backyard, with its lovely patio and and artificial grass area, is perfect for spending a relaxing afternoon after a hard day's work! Don't let this incredible opportunity slip by, schedule a showing today!